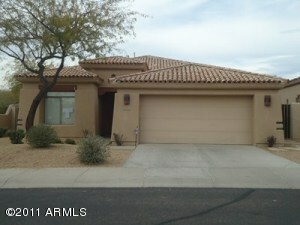 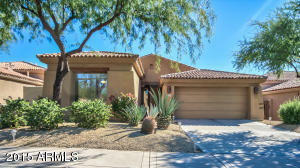 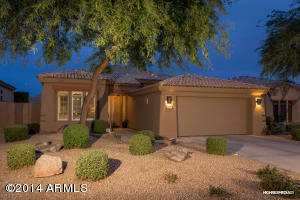 Crown Point Norte is located in the gated community of The Raptor Retreat. With stunning views of the McDowell Mountains and Pinnacle Peak, Crown Point Norte is one of the many desirable neighborhoods in Grayhawk. 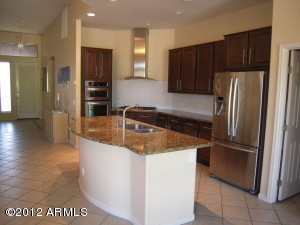 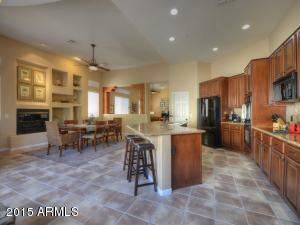 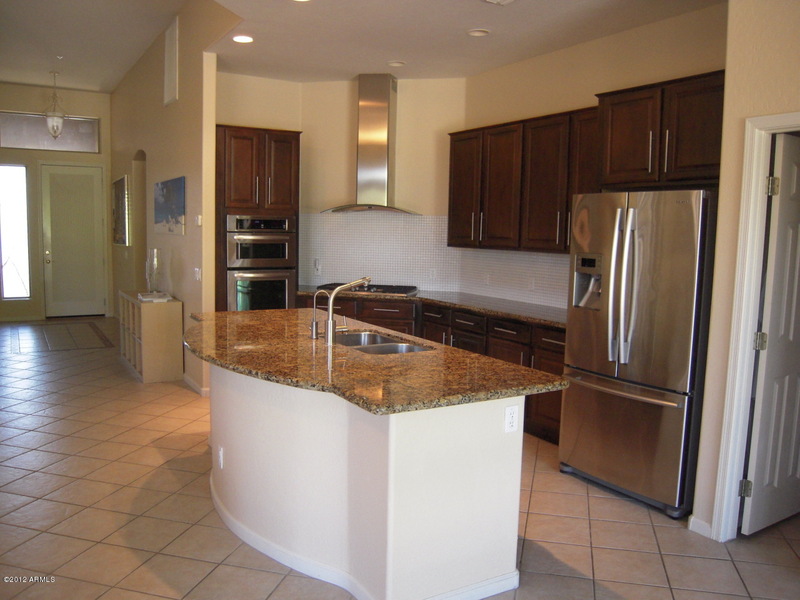 Homes in Crown Point Norte were built by Crown Homes and range in size from 1,800 to 2,500 square feet. Amenities include picnic areas, barbecue pavillions, greenbelts and miles of walking and jogging trails, to name a few. 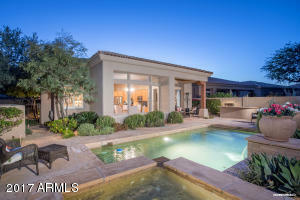 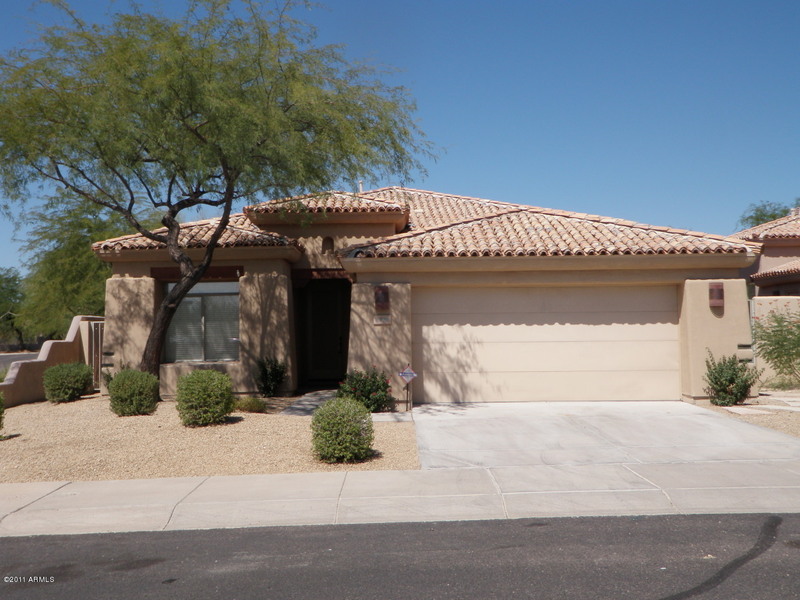 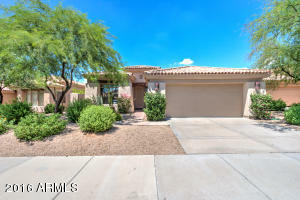 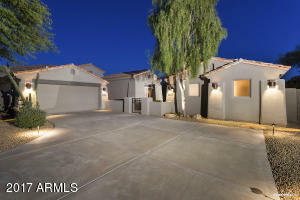 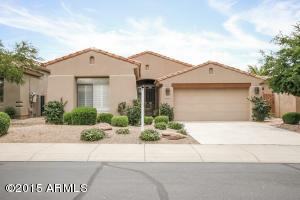 This neighborhood is situated in an ideal location near many shops and conveniences such as the Appaloosa Library, Boys and Girls club of Scottsdale, and the vast Thompson Peak Park. 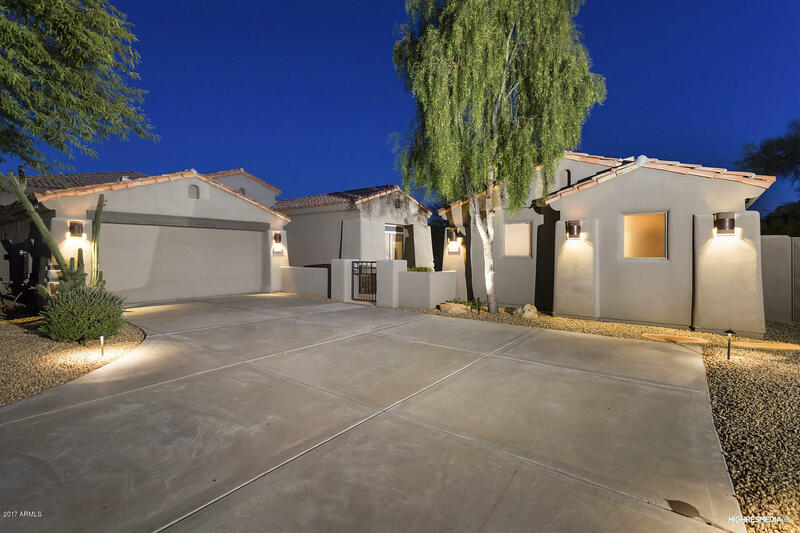 Schools in this area are Grayhawk Elementary School, Mountain Trails Middle School and Pinnacle High School.